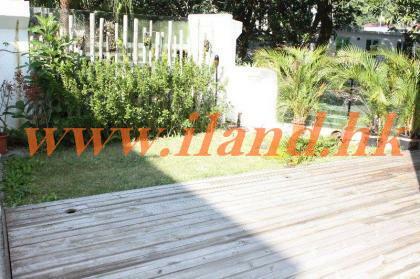 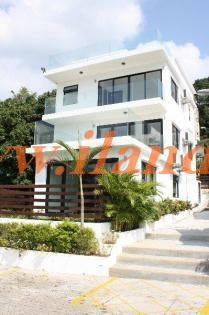 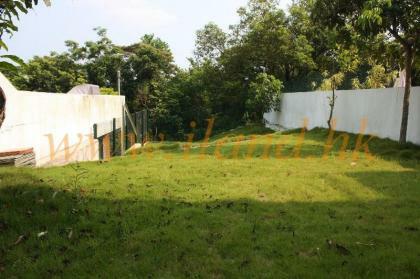 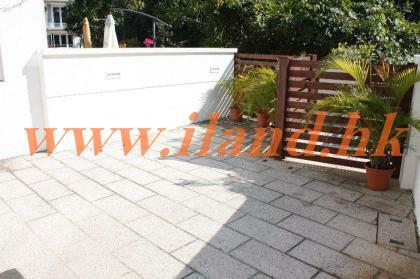 2100sq.ft Detached Management Village House With 800sq.ft Good Size Garden Located In Tai Mong Tsai, Sai Kung. 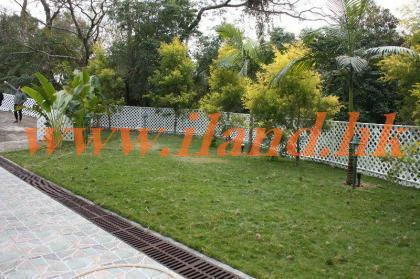 Open Green View with Serene Environment. 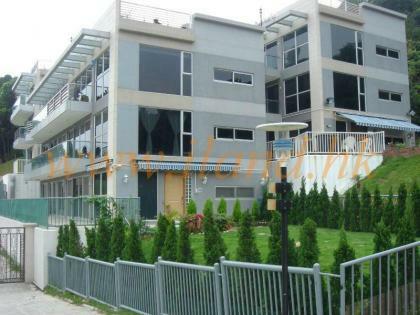 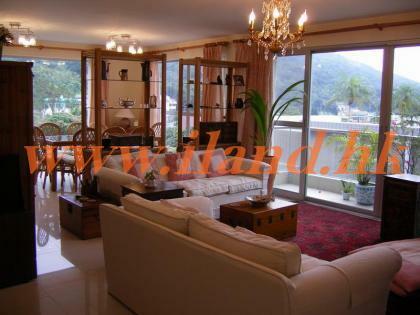 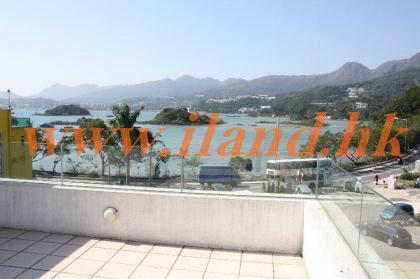 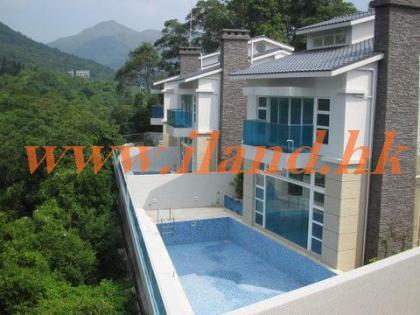 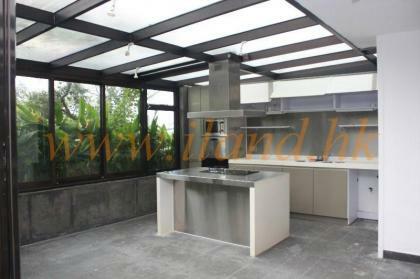 1400 sq.ft Duplex located in Tai Mong Tsai, Sai kung.